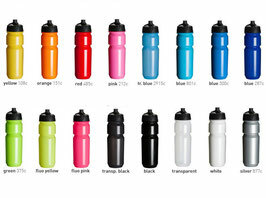 Here at EpicOrange we are proud to be an official distributor for the range of Tacx Custom Printed sports bottles. Tacx provide a high quality range of bottles, as used by Lotto Jumbo, Astana and Saxo Tinkoff to name but a few. These are the latest Tacx Shanti bottles which feature lockable pressure valve lids, as featured below. 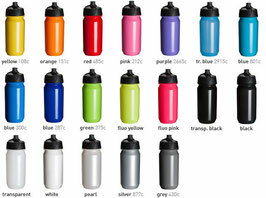 We also provide the original and most popular push-pull cap Tacx Shiva bottles. The Shanti is the newest cap that stands out because of its membrane. The lid that opens and closes with one movement. 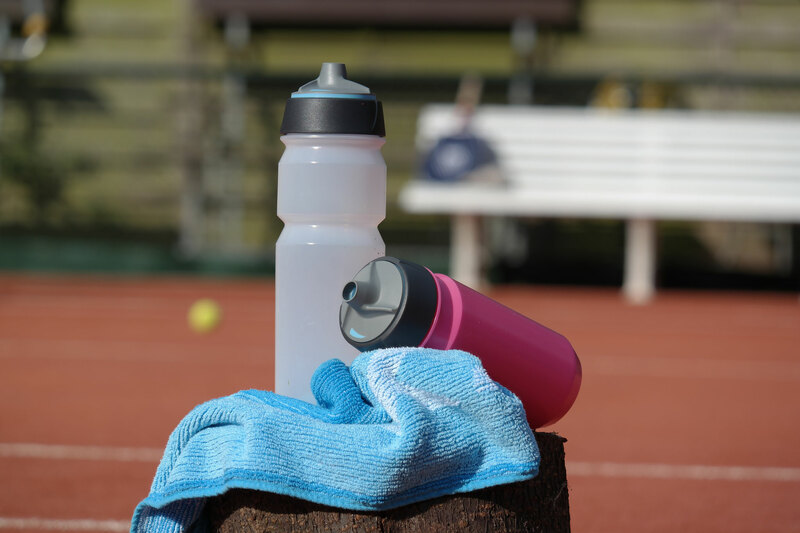 When in use, you leave the lid in the open position, the membrane system will prevent it from leaking. 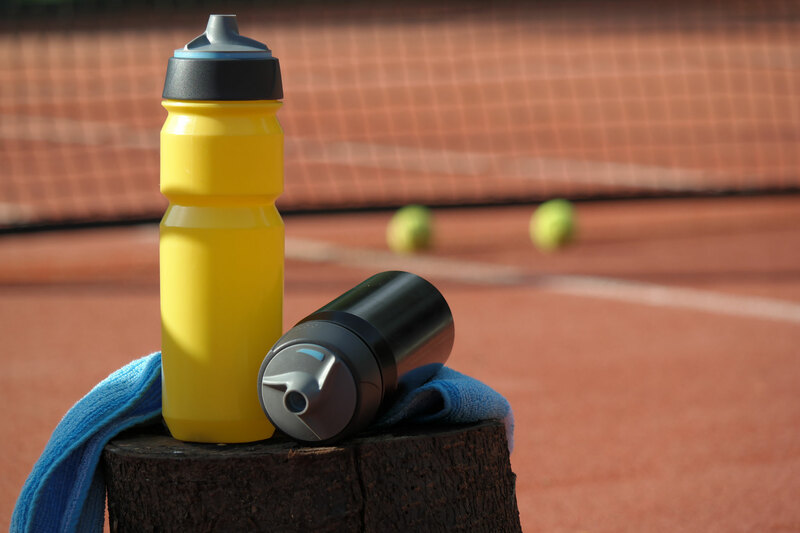 With one squeeze of the bottle, liquid is released in the exact dosage you want. To transport the Shanti just close the lid. 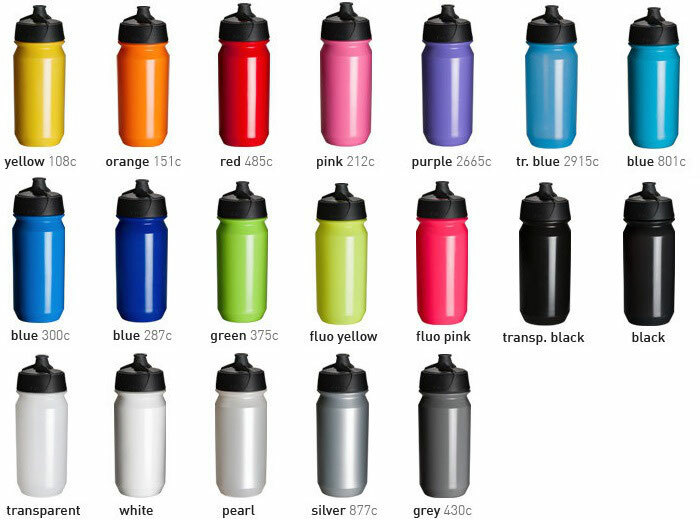 Custom Printed Tacx Shanti Bottles are available from 300 units! Bottle Creator - Design your Tacx bottle today! 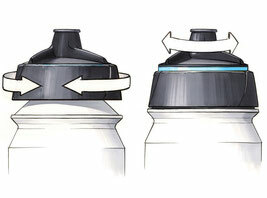 Create your own design Tacx Shiva Bottle today, simply click the image to launch the Bottle Creator software. 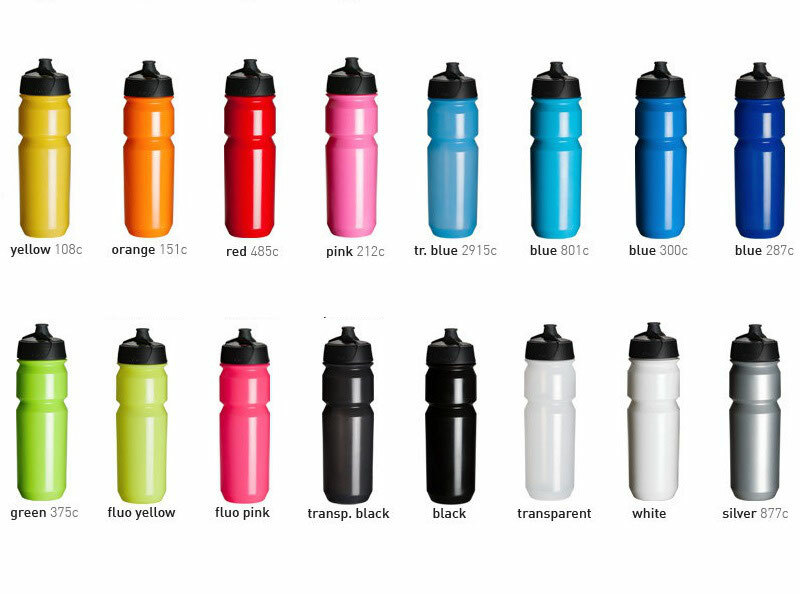 All Tacx Bottles can be custom printed from 1 through to Full Colour printing. 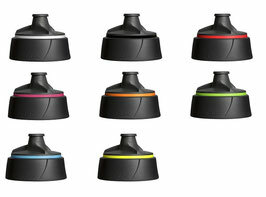 Minimum print run on Tacx bottles is 300 units.